*This is a sponsored post meaning I received compensation and the product free. Even though I received compensation, it does not effect my opinion of the product. Post may also contain affiliate links. Our House has launched a new line of gluten free mixes. There are 7 in all: All purpose flour, all purpose baking mix, chocolate brownie mix, cookie mix, cornbread mix, bread mix, and pancake & waffle mix. 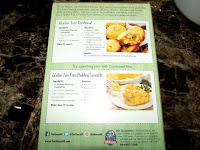 These mixes are sold in stores or online at Our House website. The stores these mixes are sold in are Food Lion, Harris Teeter, Lowes Foods, and Ingles. If you would like to see where they are being sold near you, you can go to there product locator by clicking HERE. 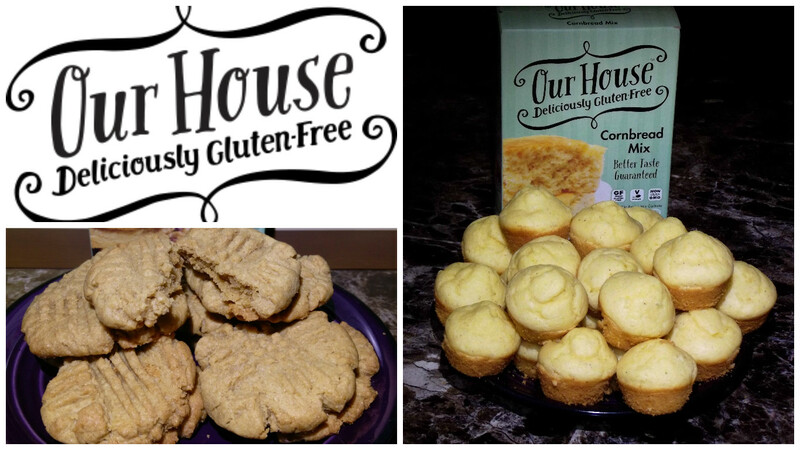 Not only are these mixes gluten free, but are vegan, kosher, and non GMO too. I was sent the cookie mix and cornbread mix to try. 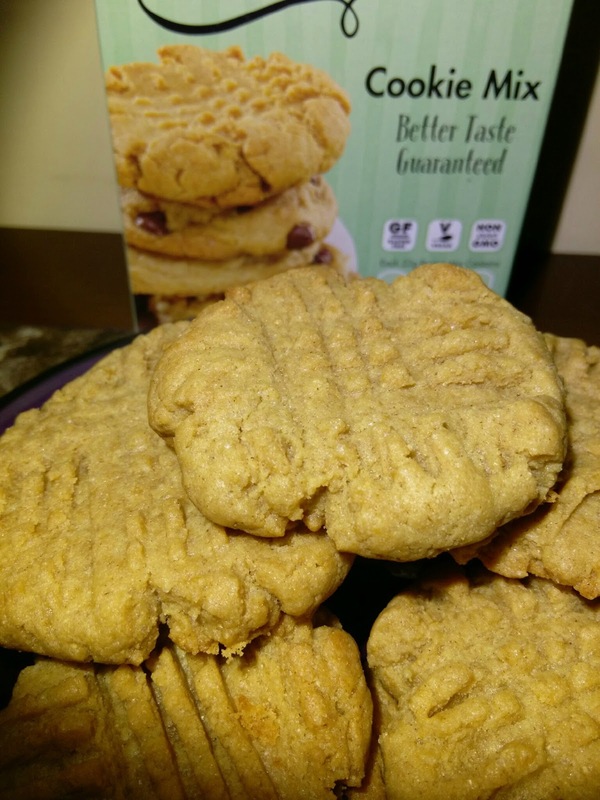 Check out the recipes I used on down. I have to say I was surprised. I couldn't tell a difference really in taste or texture compared to non gluten free and neither could my husband or daughter. To be honest I was expecting them to taste different or be gross since I've not ate gluten-free bread products before these. The mixes were really easy to use like most mixes are. I love the packaging. The boxes have an easy tear top. 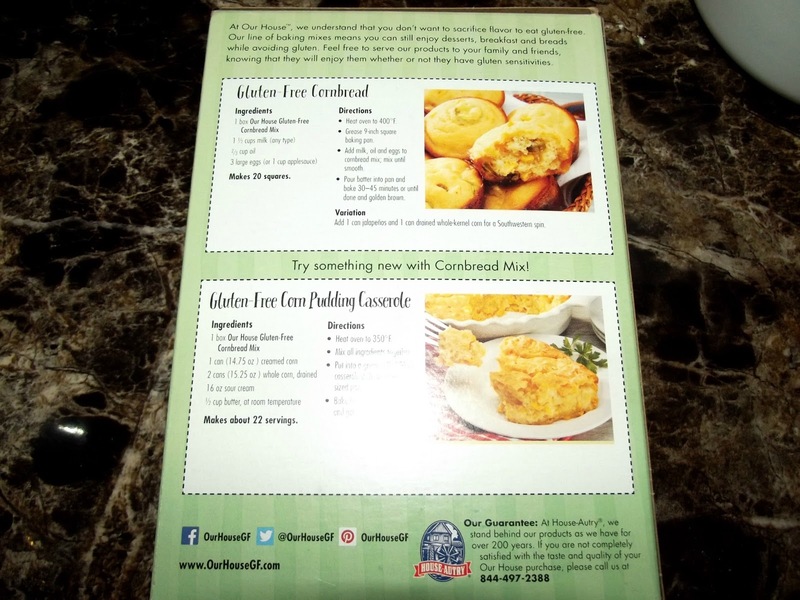 Each box comes with 2 different recipes that you can cut out and are easy to make. 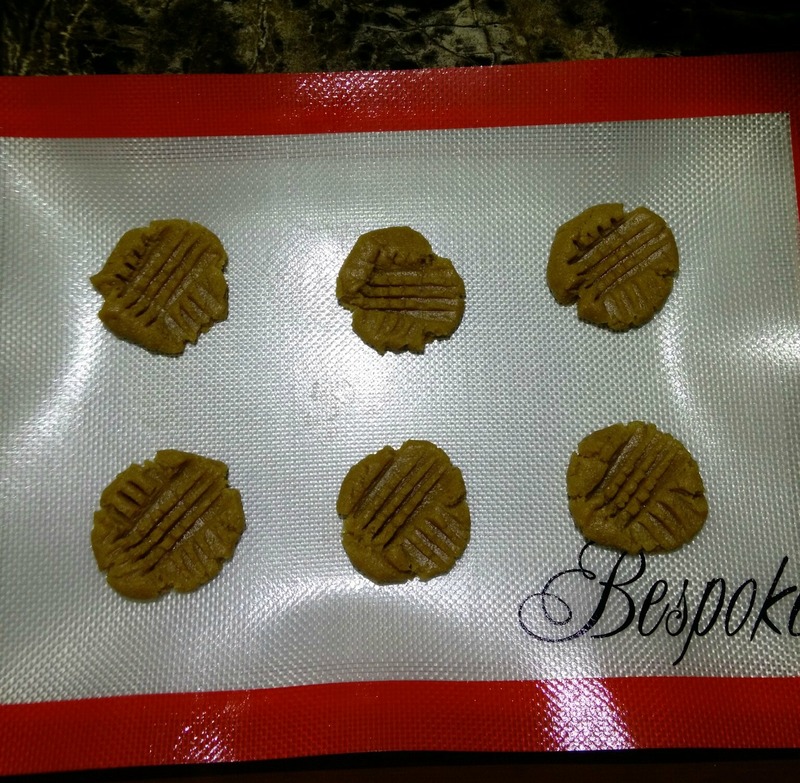 The boxes also include a kitchen tip and a Gluten-Free label that you can cut out. 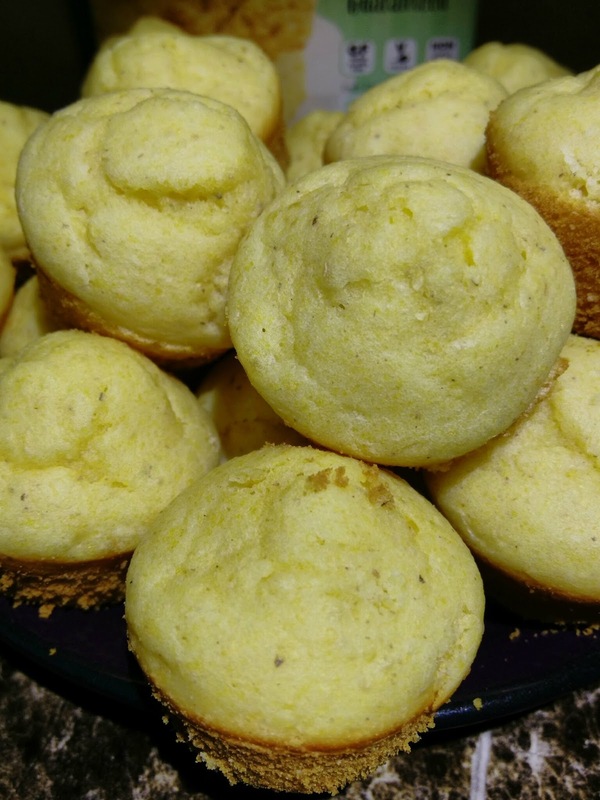 The cornbread mix makes a sweet cornbread. One box of mix made 24 mini and 8 full size muffins. I used the recipe on the back of the box. 2. 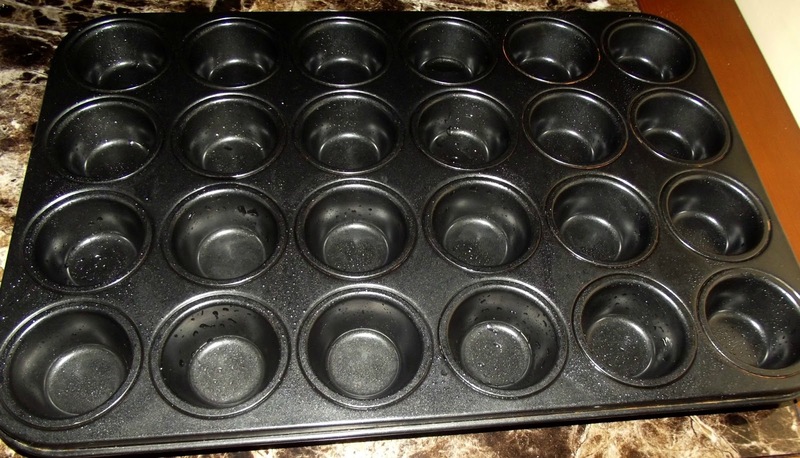 Grease a 9” square baking pan, muffin pan, or mini muffin pan. Be sure to grease pan good or they might stick. 3. Add milk, oil, and eggs to cornbread mix; mix until smooth. 4. Pour batter into pan and bake 30-45 min, until done and golden brown for 9" square. About 20 minutes for regular size muffins. About 10 minutes for mini muffins. Will make 16 squares in 9" pan, 24 regular muffins, or 48 mini muffins. **OPTIONAL: Add in 1 can of jalapeños and 1 can of whole kernel corn, drained, for a southwestern spin. 2. 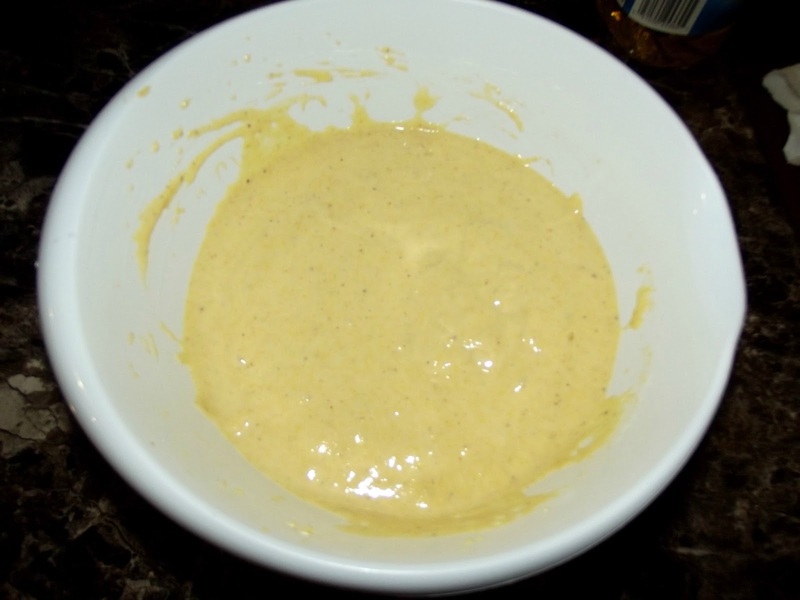 Mix together dry mix, butter, eggs and peanut butter in mixing bowl until well blended. 2. 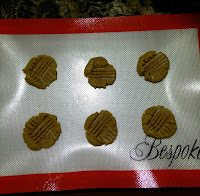 Drop rounded tablespoons of dough 2 inches apart onto lightly greased baking sheet. 3. Flatten each with a fork in a crisscross pattern. 4. 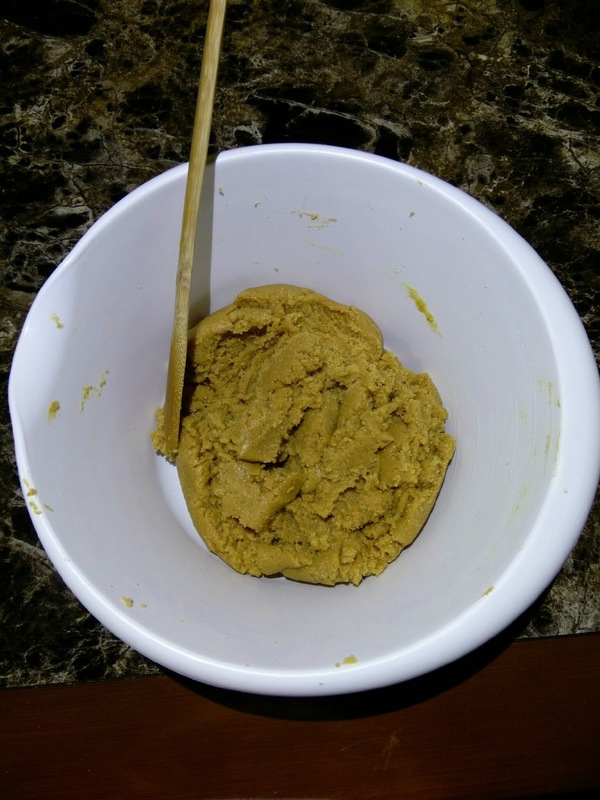 Bake for 15-20 minutes or until edges are lightly browned. Will make approximately 20 cookies. You can see more recipes HERE on Our House's website.